When something’s bothering you, you know that getting your mind off of it is easier said than done. In fact, research shows that when people are instructed not to think about a specific topic, it makes it even harder to get that topic out of their minds. 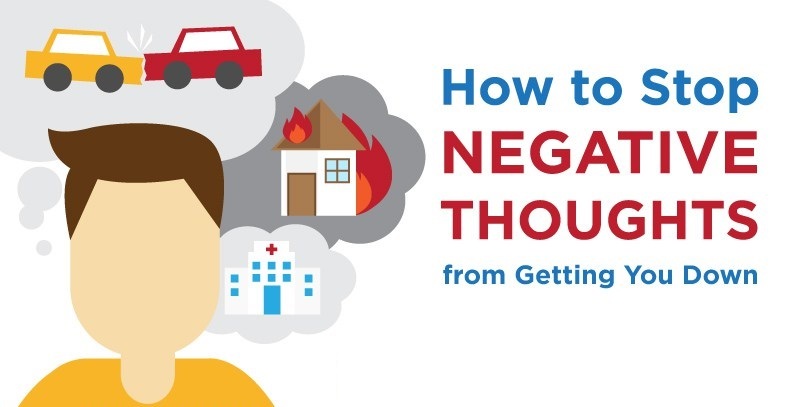 But rehashing negative thoughts over and over in your head, also known as rumination, can be unpleasant and counterproductive—and in some cases, it can even lead to chronic depression.